This activity takes us deep into the most beautiful sceneries of the national park. 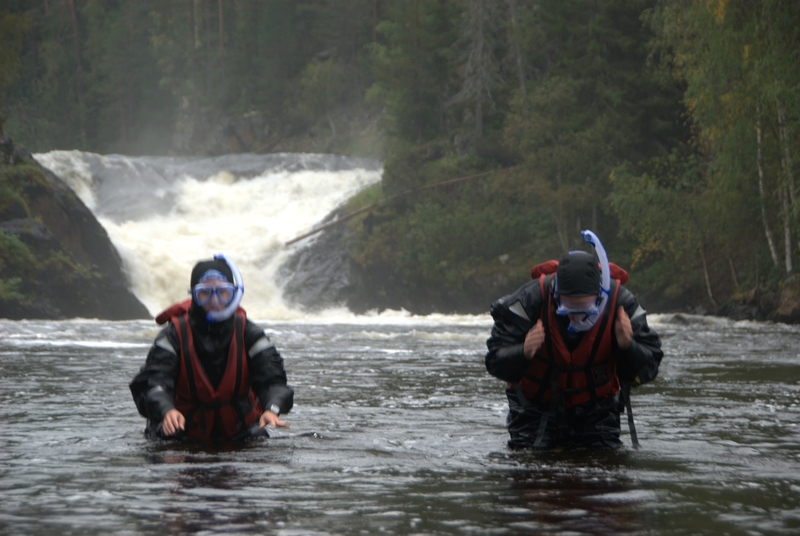 We go down the Kitka river with rafts designed for white water rafting from the Jyrävä waterfall all the way to the Russian border zone. In the beginning the river runs at the bottom of a deep valley from which we can look up at the beautiful rock formations as we go trough some small rapids. 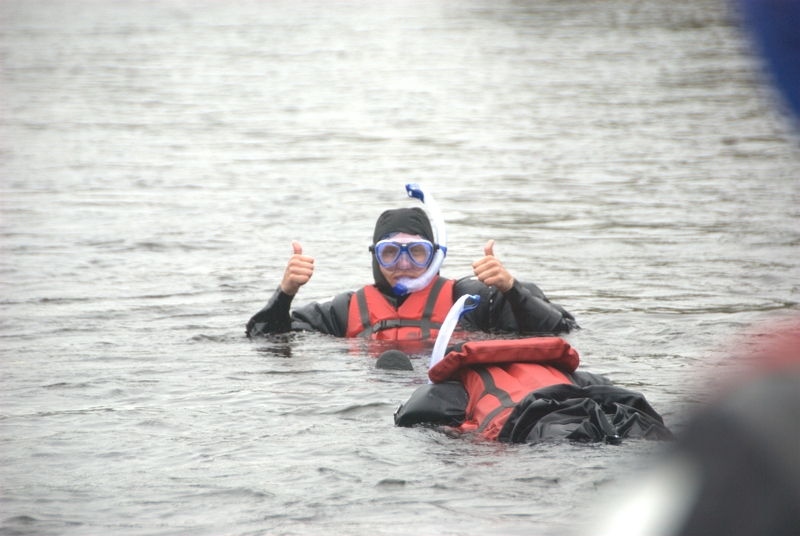 After the waves calm down we get out of the rafts with our snorkels. As you float with the river you can study the secrets of the river floor. 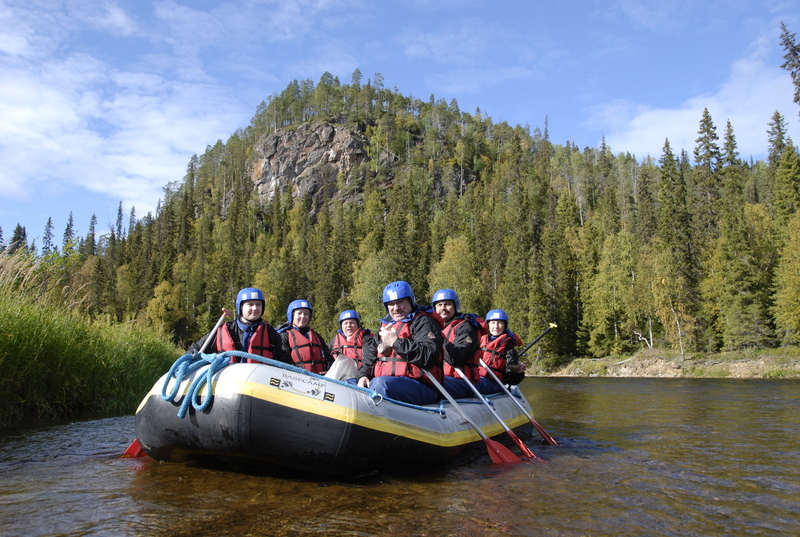 You can spot plants and fishes, maybe even the famous endemic trout of Oulanka. You feel weightless as the view before your eyes changes constantly. Take with you a watertight camera: you can take pictures never seen before! As the day goes by we eat snacks on the raft. Meet up at Basecamp, where we gear up. 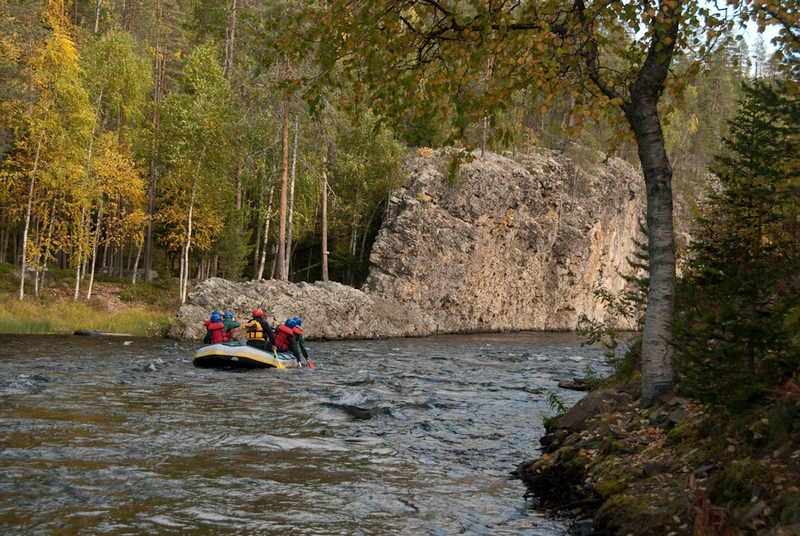 We walk to Jyrävä waterfall along the Little Bear trail (2,5km). In the raft the guide gives us a lesson about safety and paddling in the raft. 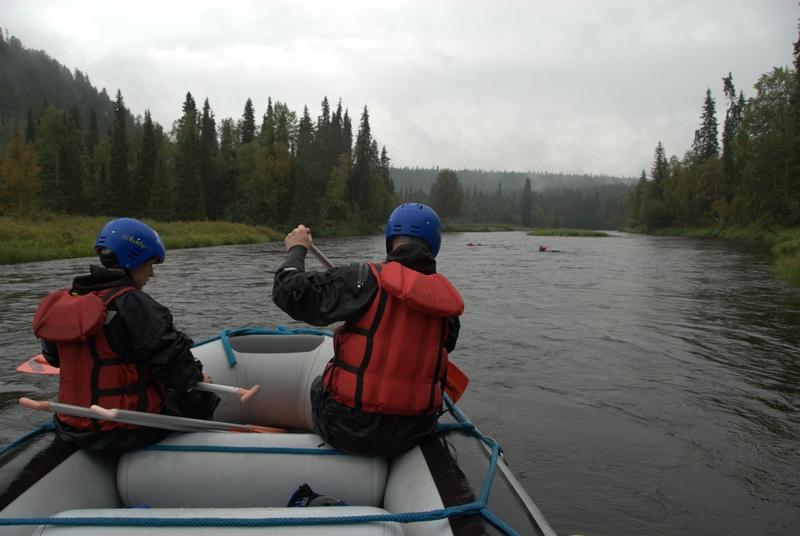 We paddle along the river all the way down to the border zone where the transfer will take us back to Basecamp. Rapids along the way are levels 1-2. 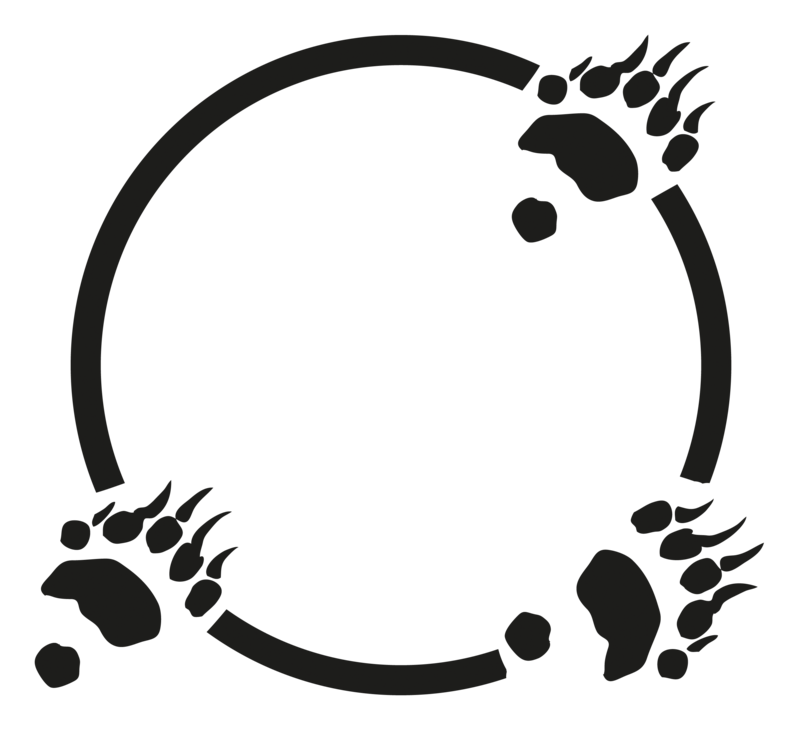 Includes gear (rafting gear, snorkel, wet- or dry suit), snacks, transfer, certified guide, donation to wilderness protection, vat. Duration: 5,5 hours including transfer and one hour of snorkeling. Monday – Friday 11:30 during summer program.